FIFA World Cup 2026 will witness a total of 48 teams participating for the title. As of now, only 32 teams around the globe compete for the world title. Under the new system, a total of 16 groups with three teams in each. Then, a knockout stage of 32 teams will follow in the 2026 WC tournament as stated by the FIFA. The highest governing body of the sport voted unanimously and accepted the change at a meeting in Zurich today, Tuesday. It will result in the increase of a total number of matches from 64 to 80. However, the winner will play only seven games throughout the tournament. 1.1 Why expand for FIFA World Cup 2026? The entire tournament will take place within 32 days. It is done to please the powerful European clubs who had the objection in reforming the crowded international schedule. It is the first ever WorldCup expansion since 1998. 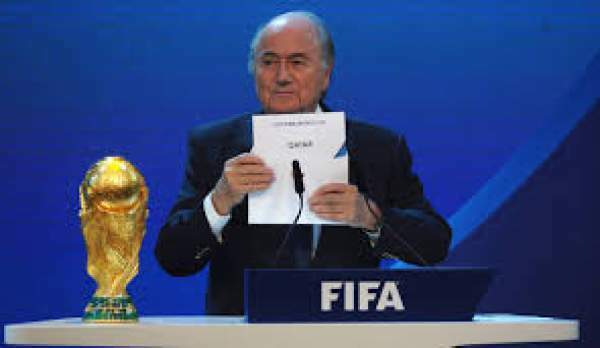 The new campaign group named Fifa Now has recommended the reform of the governing body. It has termed this development as a money grab and power grab. It, further, said that it would result in the dilution of the competitiveness of the competition and the enjoyment of fans. It is neither going to help in the development of the sport nor the increase in the opportunities for the lower-ranked nations. It is just going to make fun of the qualification process for the most confederations. Why expand for FIFA World Cup 2026? Gianni Infantino is said to be behind this step as he wants to include more nations into the cup. In a sports press conference which took place in Dubai in December 2016, he said that it would benefit the development of football across the globe. He believes that there is nothing bigger than participating in a world cup to boost football in a nation. He said that the competition should not be affected by financial terms. However, he did highlight the very much possible financial expense. FIFA has done a research of its own and calculated a potential profit rise of £521m from the increased revenue of £5.29bn for a 48-team tournament. Now, 48 teams will participate in the FIFA World Cup 2026. Are you in favor of this decision? Stay tuned to The Reporter Times for latest football news and other sports updates around the world. Don’t forget to share.